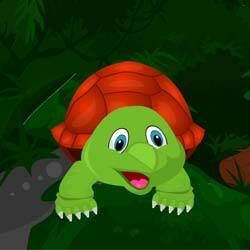 Babulu Tortoise Escape is the new point and click escape game from Ajaz Games. Babulu tortoise was playing in the forest it got caught inside the box kept by humans, help Babulu to escape find the key to unlock. Enjoy free new online escape game. Wish you Good luck. Have fun playing ajazgames.